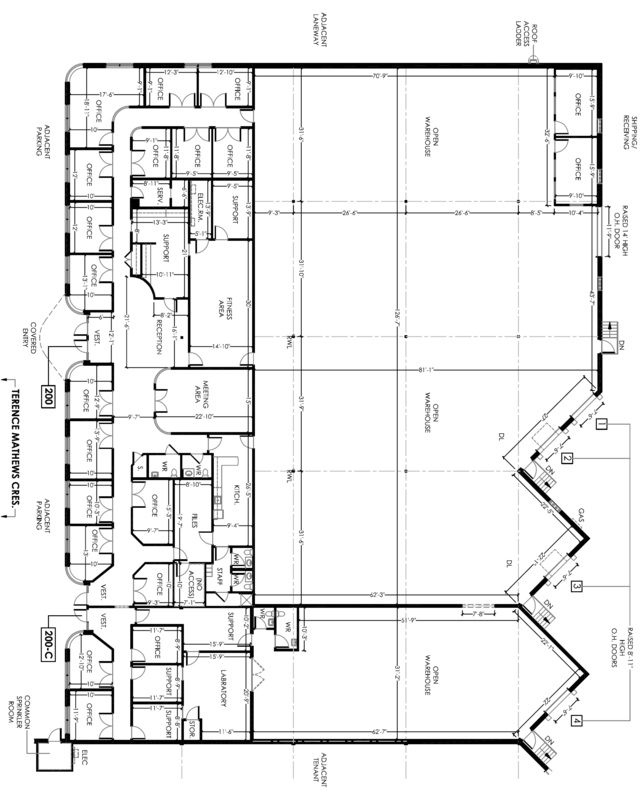 Unit 200A is ideal flex space allowing for a mix of office, industrial, and showroom space. The unit is currently 20% office with the balance as open warehouse. 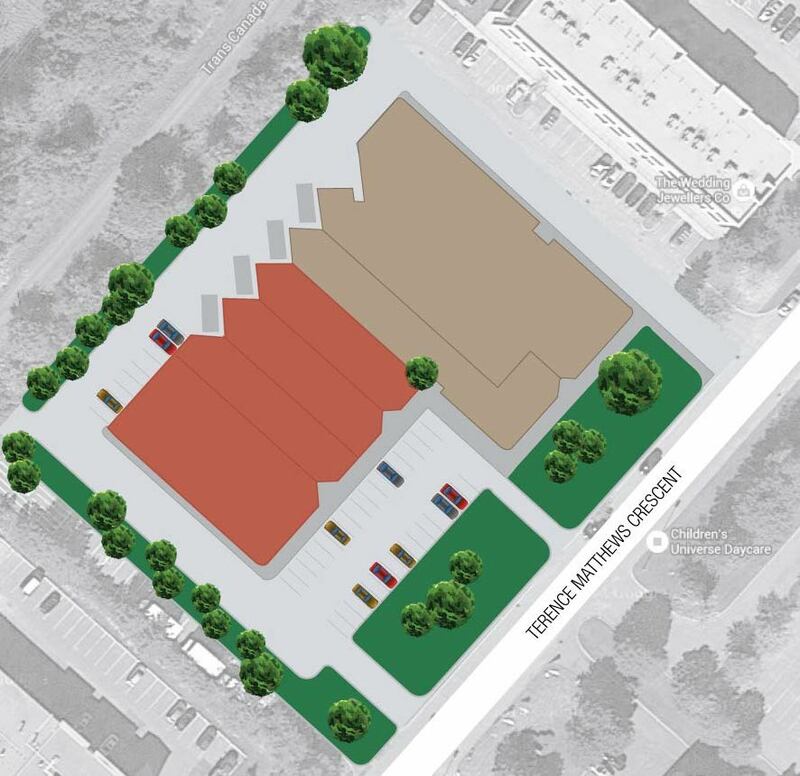 The space has 18’ ceiling heights and 4 existing dock doors. 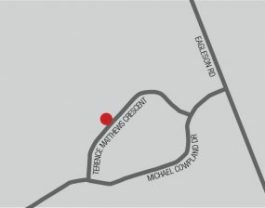 200 Terrence Matthews Crescent is located on the north side of Terrence Matthews Cres., in the Kanata South Business Park. 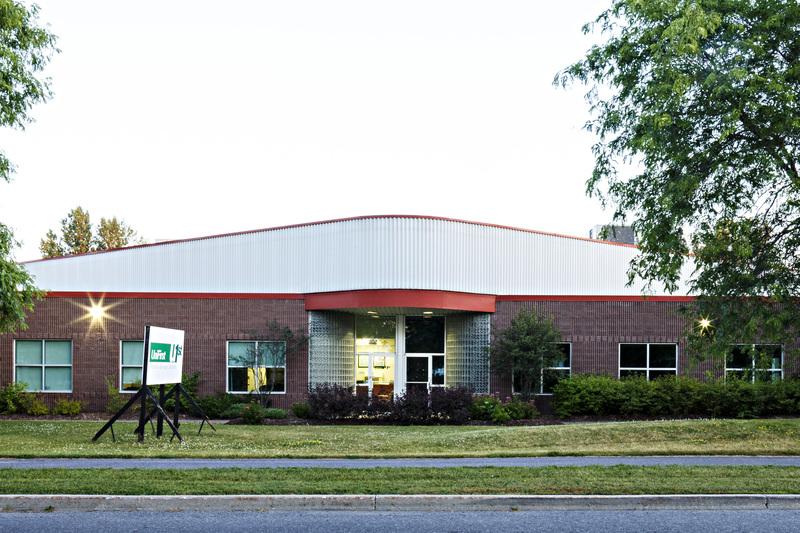 The Kanata South Business Park is situated at the south western edge of Kanata. It’s comprised of some 180 acres of serviced land primarily zoned light industrial. Improvements typically comprise light industrial and office uses.